You. Us. Alcohol. A microphone. 6.6.2012 Vy. My. Alkohol. Mikrofon. 6.6.2012 Song list And new songs, not in the book yet Dirty Dog Bar Vinohradska 102 RSVP on Facebook! 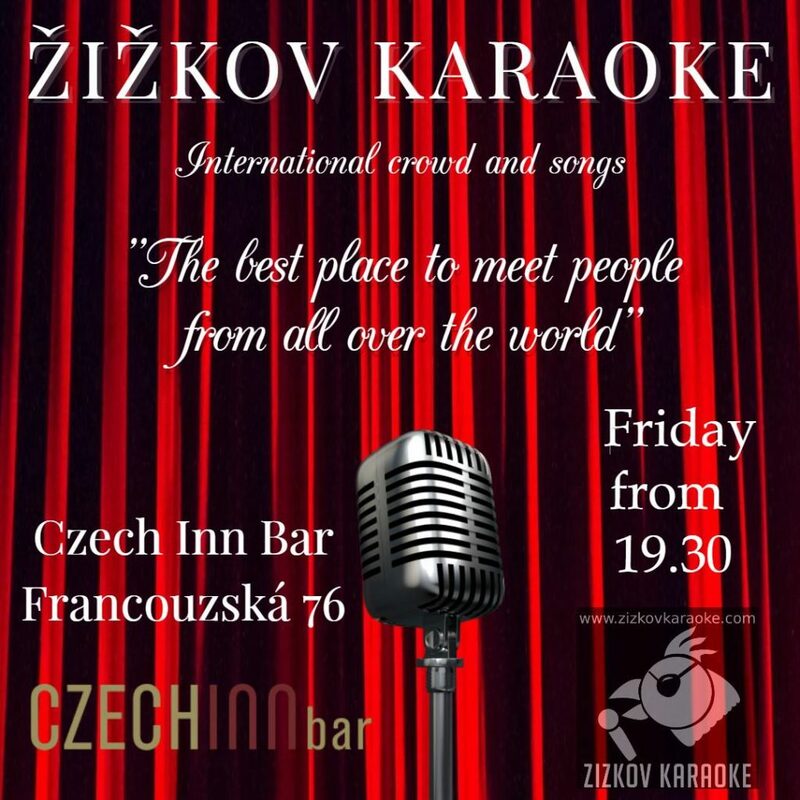 The in Žižkov world famous “Žižkov Karaoke!” goes to Cafe Arte in Prague 1! Get ready to sing your heart out! More than 6000 songs waiting to be sung! Song list And new songs, not in the book yet Cafe Arte Žitná 37 110 00 Praha 1 RSVP on Facebook!